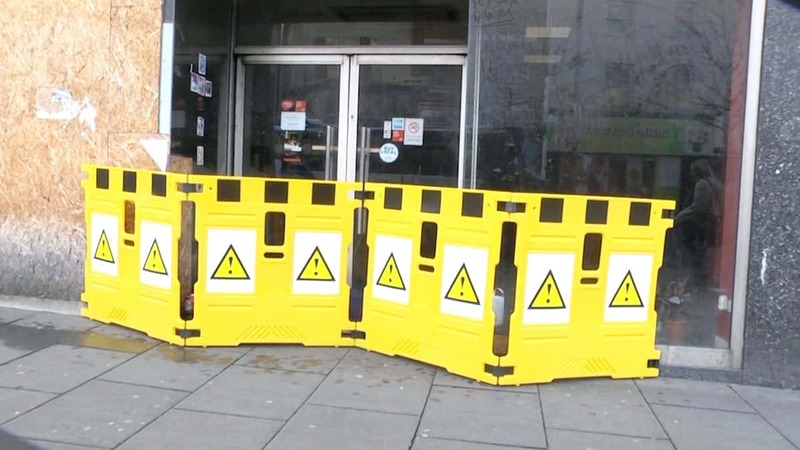 A council has been slammed for screening off a homeless man from public view by surrounding him with bright plastic barriers emblazoned with hazard warning signs. 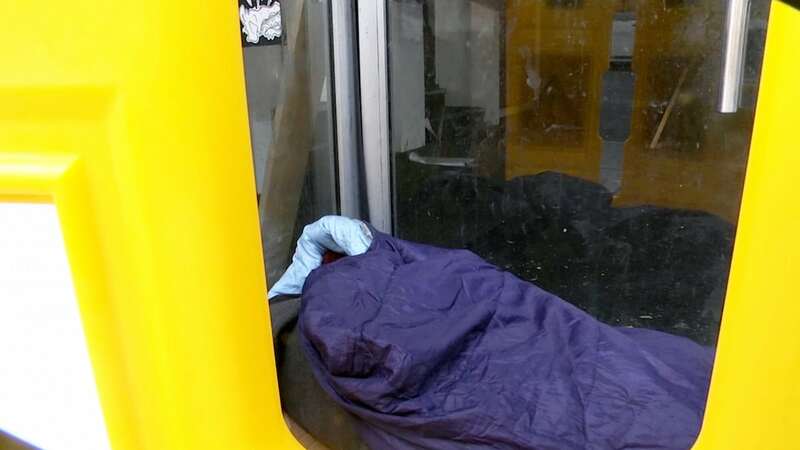 Nottingham City Council cordoned off the rough sleeper by erecting the yellow screens in the doorway of a derelict shop where he sleeps. Community Protection Officers also put up a hand-written note shaming the 27-year-old for refusing hotel accommodation on Wednesday morning (6/12). 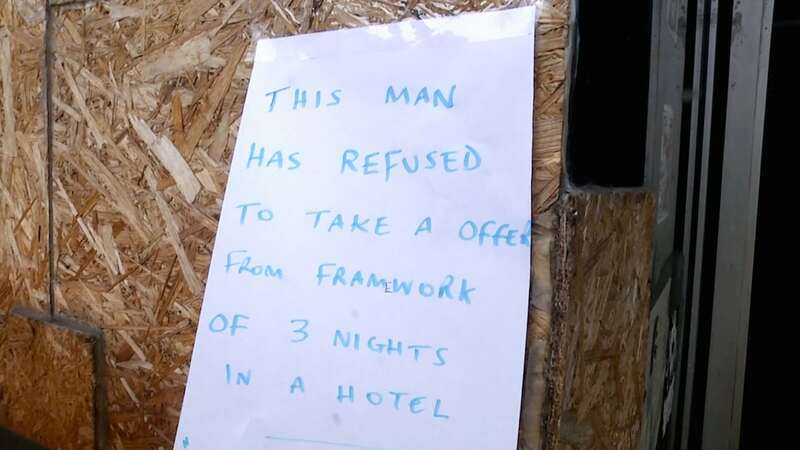 But the man, who does not want to be named, has claimed he is unable to take up the offer of accommodation in Derby because he has faced “problems” there before. Homeless charities have also blasted the move and accused the local authority of “dehumanising” the homeless man. The man, who sleeps on Central Parliament Street in Nottingham city centre, said: “It’s just making me feel wound up. “They’ve put this sign up and they’ve said I was begging, but I wasn’t. “These people said I could sleep at this doorway because it’s a closed down shop. “I’ve got reasons why I’ve refused the hotel because there’s problems in Derby. “I’m on bail for begging in Derby, that’s the truth why I’m not allowed to be there. And that’s it. “They’re p****** me off and they’ve annoyed me so much in the last three months, and I don’t know why they’ve put this sign here. 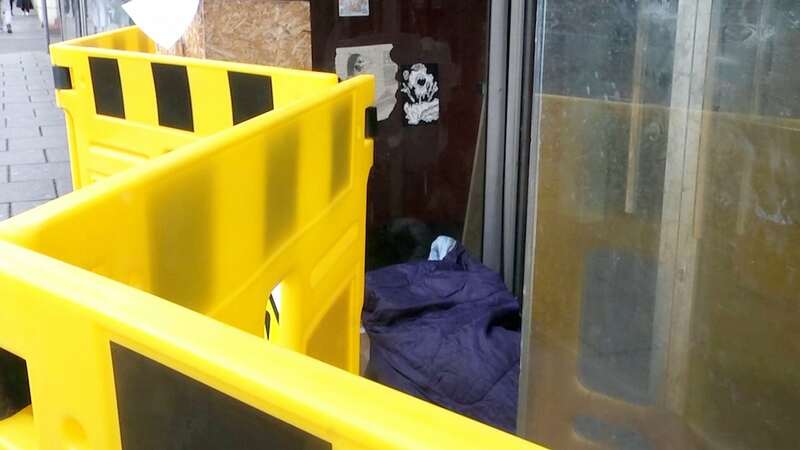 Homeless charity Framework, which supports rough sleepers in Nottinghamshire, Lincolnshire and Derbyshire, claimed the barrier had “absolutely nothing to do” with the organisation. Denis Tully, chief executive of Nottingham homeless charity Emmanuel House, said: “To put up a sign is a very dehumanising thing to do and it’s not where we would want to go. “In terms of the barrier, again I think it’s a question of whether it actually contributes to someone’s human dignity. “If the council is attempting to provide greater protection for people who are homeless it’s a good thing – but I’d be interested to know what they [rough sleepers] say about a barrier being put around them. “It’s got a warning symbol on it – what is the warning symbol warning people against? Labour Councillor Toby Neal, the portfolio holder for community and customer services, said that the barriers were there to protect the man’s privacy. Claiming that the letter was the result of “frustration”, he added: “I think the sign was a mistake. “If I’m honest I think it was probably a bit of frustration from somebody who’s been dealing with somebody for three days. “But they understand it was a mistake and it’s not what our policy is about. “Our policy about making sure vulnerable people are protected and preferably off the streets if we can. “But, if we can’t, we provide them with support that we can on the street itself. “If the person isn’t willing to engage, it doesn’t remove our obligation to try and sort the issue for them, or to try and help steer them towards making better choices. 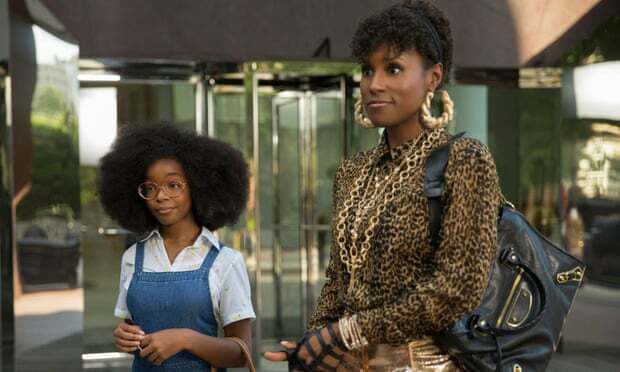 “Those privacy barriers are an attempt to try and at least not make them have people gawking at somebody sitting in a doorway having people talking to them, and trying to work through the issues with them. The video comes after it was revealed that some of the UK’s rough sleepers are being rounded-up, fined and deported amid a surge of homelessness. It is claimed that as many as 28 councils are looking at ways to fine homeless people in a bid to discourage antisocial behaviour. Pressure group The Manifesto Club said authorities are using “public space protection orders” to threaten homeless people sleeping in cars, tents, parks and doorways with instant fines of £100 rising to £1,000 if left unpaid. The Government has pledged to halve homelessness by 2022 and eradicate it by 2027.